Republican Congressman Mike Turner is calling for more study into chemicals found in Dayton’s water supply. They’ve also been found in groundwater near more than 126 United States military installations, including Wright-Patterson Air Force Base. The chemicals are the focus of a newly released government report showing they’re more dangerous than previously thought. "This study will provide our federal, state, and local environmental regulators the information they need to make sure drinking our water remains safe, and I thank HHS for publicly releasing this draft report. I will continue to work with our community to keep Dayton’s water safe,” says Turner, who had lobbied United States Environmental Protection Agency Administrator Scott Pruitt to publicly release the document. The chemicals are now banned. But they were widely used in the U.S. up until around a decade ago in many common household products, including nonstick pans. And some aviation firefighting foams. Exposure is linked with health problems, including liver damage, some cancers, decreased fertility, asthma, low newborn birth-weight, child developmental issues and thyroid disease, among other problems. "Immunotoxicity has been examined in children in several general population studies. Additionally, a large number of studies have examined the possible association of elevated serum perfluoroalkyl levels and adverse birth outcomes," the report reads. Read the full HHS report. Dayton officials say the city’s drinking water “remains safe,” and are coordinating closely with authorities at Wright Patterson Air Force Base, a suspected source of the contamination. They reported finding less than 13 parts per trillion of the chemicals in the water supply. That's less than current U.S. Environmental Protection Agency safety limits of 70 parts per trillion. But, the new federal report finds PFOS and PFOA are toxic to humans at levels lower than current EPA recommendations. Calls seeking comment from the city were not immediately returned. "In March 2018, the City of Dayton began monthly PFAS testing of treated drinking water and continues to monitor the treated drinking water from the Ottawa plant. To date, Dayton has fulfilled all the requirements outlined in Ohio EPA’s letters concerning the investigation of contamination associated with Dayton’s Fire Training Center (FTC). Dayton continues to conduct all required sampling and submits all sampling results to Ohio EPA. They have also submitted all work plans and sampling plans for Ohio EPA review before they are finalized. WPAFB also continues to conduct all required sampling of their sentinel well network and their public water supply wells for both Area A and B drinking water systems. Ohio believes strongly WPAFB needs to be more proactive to address PFAS at its source before this contamination can impact additional drinking water wells (either Dayton’s or WPAFB’s). Ohio EPA continues to focus on ensuring Dayton’s and WPAFB’s drinking water wells remain below the current U.S. EPA Health Advisory Level in both water systems." "As both the Ohio EPA and City of Dayton have stated, the drinking water is safe and we intend to continue working closely with all stakeholders to ensure it remains safe," Col. Bradley McDonald, 88th Air Base Wing and Installation Commander said in a recent statement. The statement says the Air Force expects, "to begin work in June 2018 on an expanded site inspection which will include continued quarterly sentinel well monitoring at the base boundary. If the site inspection determines PFOS/PFOA are migrating off the installation at levels above the EPA advisory, the Air Force will take additional actions." "We are doing everything we can, and as quickly as we can, to ensure that all of our drinking water is safe. We look forward to continuing to work closely with the Ohio EPA and the City of Dayton on this important issue," McDonald said. Below are links to EPA correspondence detailing, "the extensive direction Ohio EPA has given to Wright Patterson AFB and the City of Dayton regarding PFAS issues." Dayton City Commissioners unanimously passed an ordinance effectively banning panhandling along many major roadways in Dayton. The new law prohibits pedestrians from coming within three feet of an operating vehicle on 51 busy roadways in the city. It would also penalize motorists who slow down or deviate from traffic lanes to interact with pedestrians. The City of Dayton is activating traffic cameras at two more sites Monday. A total of five intersections within city limits are now camera monitored. 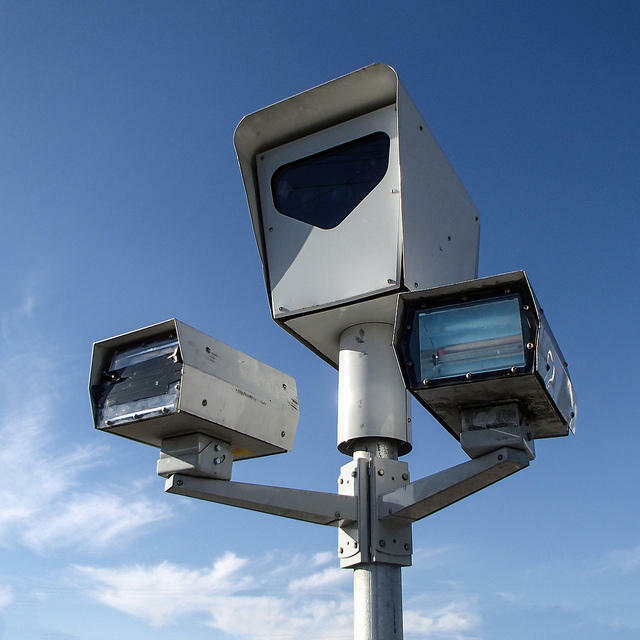 Red-light cameras have officially been activated at the intersections of James H. McGee Blvd and Third Street and Linden Avenue and Smithville Rd. Violators will be issued warnings for the first 30 days after activation. After that, $85 citations will be issued by mail. The Dayton City Commission recently passed a law effectively banning panhandling along 51 major roadways. It’s not the first time the city has passed laws curbing the practice. Now, some legal advocates are already raising questions about the city’s new pedestrian safety ordinance. 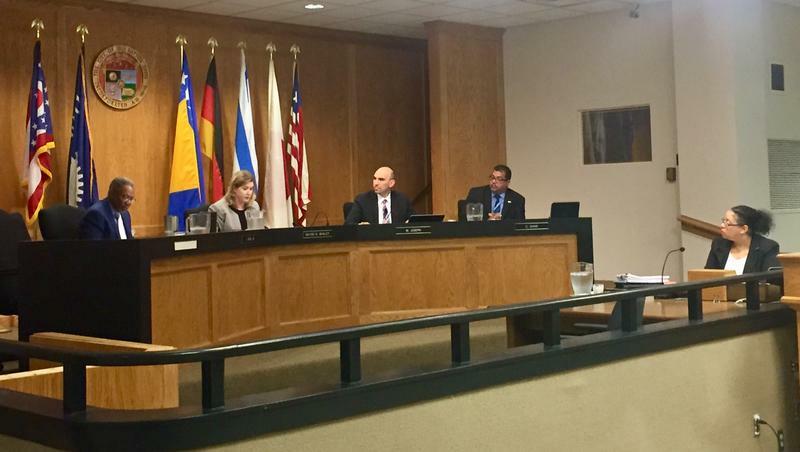 At the May 23 city commission meeting, Mayor Nan Whaley was clear: the ordinance is not about panhandling. 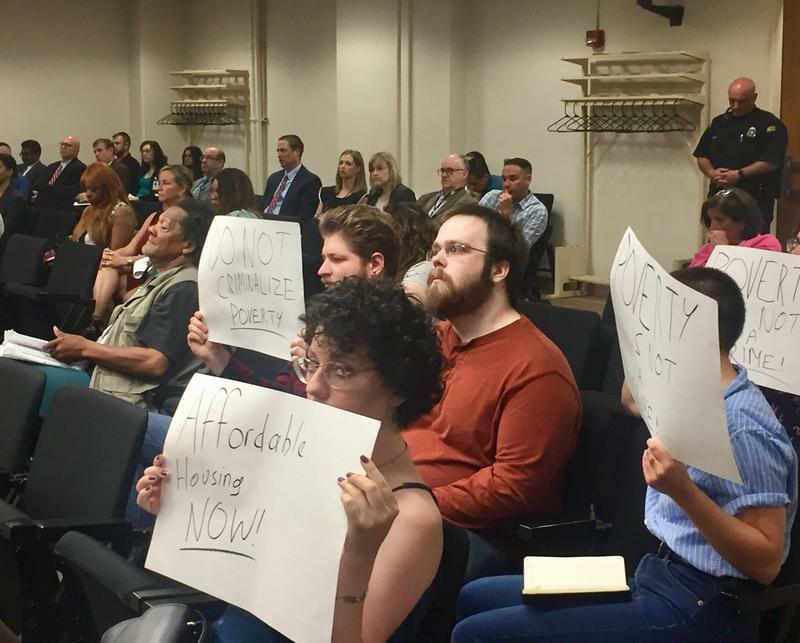 “Nothing in this ordinance criminalizes holding a sign on the side of a roadway,” the mayor said.